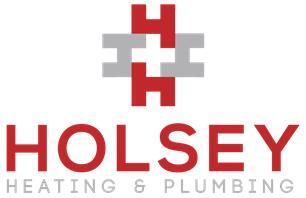 Holsey Heating & Plumbing - Bathrooms, Central Heating Engineer, Plumber based in Tamworth, Staffordshire. Holsey Heating & Plumbing offer a range of heating and plumbing solutions. We really do care about our customers, over 75% of work carried out consists of existing customers and referrals. This shows that we go above and beyond to ensure our customer’s needs are met. We genuinely believe in treating our customers fairly and exceeding their expectations. Do you need a new boiler? Check out our knowledge hub section on our website for reasons why now might be the right time to replace and save you money!!!?? Thinking of a new bathroom but unsure where to look for a reputable company. Well, rest assured we love fitting bathrooms and offer the full package. We have all trades under one roof so you just deal with us. Check out our positive feedback to put you at ease.